The convergence of smart connected devices and cloud computing is unleashing an age of anytime, anywhere connectivity that is fostering entirely new modes of customer interaction and service delivery. However, to realize the full potential of the Internet of Things opportunity, customers will need new tools and technologies. The existing tools that support the development of smart systems are not providing the full measure of value. We are quickly approaching analogous circumstances with the proliferation of smart connected devices. Each new device requires too much customization and maintenance just to perform basic tasks. We must develop software and methods to automate development, facilitate re-use, and easily connect and integrate device data or risk constraining the growth of the IoT market. 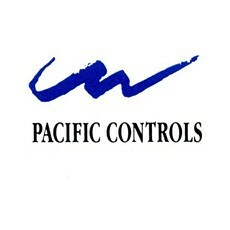 Pacific Control’s Edge Device Communication Protocol (EDCP) is based on decades of machine-based software development, integration knowledge and deployment experience. 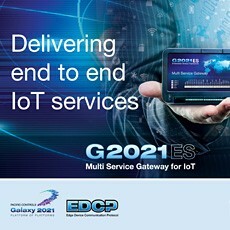 EDCP is a software framework for creating smart gateway devices and ubiquitous IoT solutions, it enables secure machine to machine communication, filters and aggregates sensor and device data locally as well as integrates data with web services and higher level systems. Its primary features include security, data acquisition and logging, data normalization, data analysis, data transmission, control, security, web services, remote management and deployment of artificial intelligence. EDCP runs on a variety of hardware platforms and is flexible, scalable, and lightweight and is an IT framework for adding intelligent networked devices to create IoT solutions.